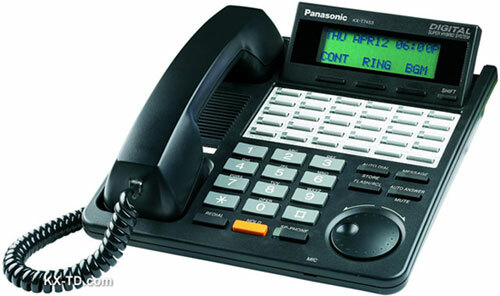 The KX-T7453 business phone is compatible with all Panasonic Compatible with all KX-TD, and KX-TDA phone systems. Refurbished KX-T7453 phones are also available. All refurished phones are "like-new" and come ready to use. All phones come with set-up, programming and training from Amertel experienced telecommunications specialists. For more information call us today at 1-201-935-8181 or contact us online.